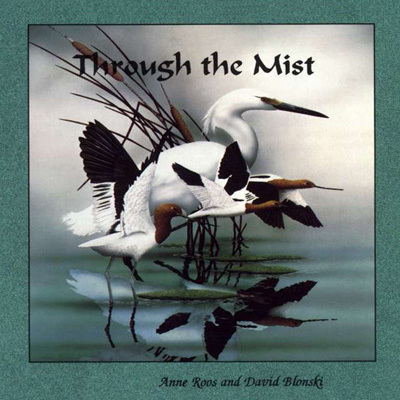 This recording of serenely elegant music features the artistry of David Blonski and Anne Roos. Their gentle flute and harp duets speak of the mystery of the East and the peace that can be found in quiet contemplation. Themes inspired by both the oriental and mid-eastern cultures and philosophies are exquisitely expressed in this sublimely delicate recording. Great for massage, yoga, Tai Chi, or any other meditative or contimplative activity.